The word judgement is associated with the word criteria. Etymologically speaking they can be viewed as interconnected in the adjectival sense, such as: ‘someone who has been judged and either meets, or does not meet the criteria’. Cause. Consequence. Free Remedy. Consequence. Free Reply. Consequence. If we are both called and carried into the light by Jesus, how do we live well in the shadows of a broken existence? 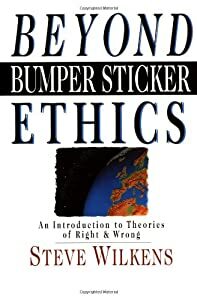 Steve Wilkens, in his 2011 book ‘Beyond bumper sticker ethics’ asserts: ‘ideas are built on certain assumptions, and if the assumptions are untrue or only partly true, what we build upon them is shaky’ (2011:12).The misuse of these could be considered ‘dysfunctional coping strategies’ (Berry & Baker, ‘Who’s to Blame?’).At worst these phrases are deflections employed to justify an ignorance that permits the ‘abdication of responsibility’ (Leslie Houston, 2013 Tabor Adelaide), while showing off falsely a moral and theological superiority to a perceived enemy. The reading of 1 John results in a command for ALL to enter into remembrance of the crisis of the human situation. Remedied by judgement [crisis] that came, comes and is revealed [apocalypse] in the full humanity, and full deity of Jesus the Christ. As Christians, we must not read the words as an apologetic for deflection and evasion of reason. For example: justification for blind compassion. Ask any well balanced parent, they will quickly tell you that saying “no” can be as loving as saying ”yes”. Acting as if mercy was the epitome of Christ’s existence, and then misapplying this theology to justify irrational political reactions (read neglect, abuse & manipulation) to the human situation and environment, denies the existence of Christ as the just judge. It binds the ‘God who exists in freedom’ (Barth) to human ideology. In turn this resembles more a form of practical atheism, than any form of Christian Socialism. Such thought wrongly assumes that the purpose of Christ’s incarnation was mercy without justice. On all accounts his betrayal and crucifixion might certainly look this way. However, to assume that mercy alone will save the day is to be ignorant of the responsibility he took up on that day. It does not answer, let alone acknowledge the problem of judgement [crisis].Consequently, because of its over emphasis on mercy this theological perspective conveniently ignores the judgement of God fulfilled in the resurrection of the Christ, and the subsequent just judgement yet-to-be fulfilled on all humanity. Rights and responsibility bring into focus a socio-political idea of individual human accountability. This concept could be bridged to the comments surrounding John’s considerations about the coming day of judgement (1.Jn.4:17). The socio-political is an aspect that supports the content of Revelation, which talks of Christ as a King like no other. One in whom hope exists equally, as mercy and justice – word and deed. As citizens of the world, our place is found in speaking the truth in love. This is a command that requires a response, no matter how much it may produce conflict with others or result in the false labelling of any responsible word and deed, as “hate-speech; inhumane or otherwise’’. The Psalmist writes ‘blessed are they who observe justice, who do righteousness at all times’ (Ps.106:3-4). There is truth in this. Because of Christ, there now is the ‘relation of forgiveness and demand….This is James’ “LAW OF LIBERTY”, which he contrasts with Jewish law, as an order under which humanity stands not just as hearers but also as doers’ (Barth, 1936:461 & 457). As John says ‘this is the victory that has overcome the world – our faith’ (1.Jn.5:4). 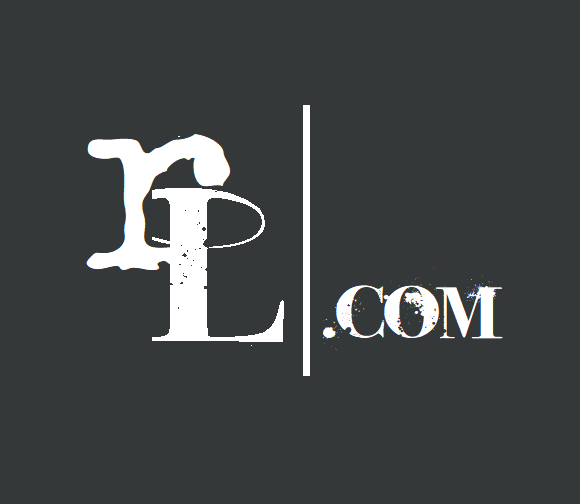 A reasoned response can be, and often is the most loving response we can give. For example: “rights come with responsibility”. (Paul, Jean Elshtain, Karl Barth, Dietrich Bonhoeffer et.al). Inside this movement exists a quest for balance, truth, and just outcomes. Responsible action aligned with Micah 6:8. Therefore, because God is love he initiates both mercy and justice. Subsequently when we appeal to a higher sense of justice and mercy we are seeking to lean our best efforts towards achieving just outcomes on the work already completed in Christ . I suggest that we view mercy and justice as symbiotic, not oxymoronic. This is a view grounded in the atonement as described in the New Testament – the Christ event, when all humanity is both called and carried into the light by Jesus, through Word, cross, resurrection and Pentecost. ‘it is true enough that humans must open the door (Rev.3:20)…But that fact takes place in the work of the Christ who stands outside. Hence it is also unconditionally true that the risen Christ passes through closed doors (Jn.20:19)’ – Barth 1936:247. God as the unbroken you love the broken, and by doing so, make that which is broken beautiful. Help us not to forget, that though the wrong is often strong,”You will reign”[iii]. [i] [Greek reads: agape – ἀγάπη], confession [ὁμολογήσῃ; homologese] and judgement [κρίσεως; criteria; crisis].